Hosting a party can be a lot of pressure, but it doesn't have to be. There are a few easy thing you can do to create lasting memories and keep your guest list packed. These days, it's common practice to send an Evite, a text or even a quick call. Taking the time to create and mail an invitation that your guests can have in-hand helps to keep it at the forefront of their mind and makes the event feel that much more special when the day arrives. 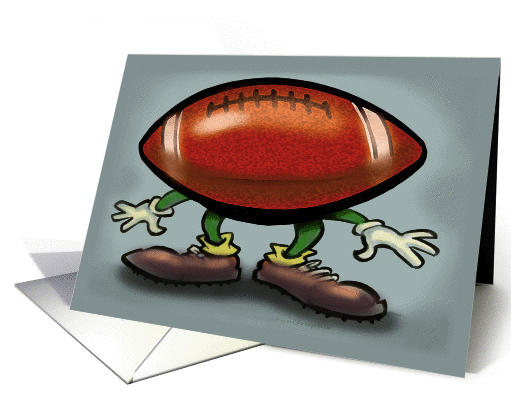 We like GreetingCardUniverse.com because you can create and mail your invitations through their site. There's nothing worse than realizing you've forgot something after your party has already started. You're either stuck without it or you're spending precious party time trying to take care of it rather than entertaining your guests. Grab a notebook and make a list of everything you need to do before the big day, so that you can cross things of and ensure you're good to go. One of the most talked about things at any party is the food. Putting a little effort into creating a unique food spread can elevate your party from traditional and forgettable, to trendy and memorable. And it doesn't have to be difficult! This year we're giving our Super Bowl party a decadent flair with Nuts About You Almonds. 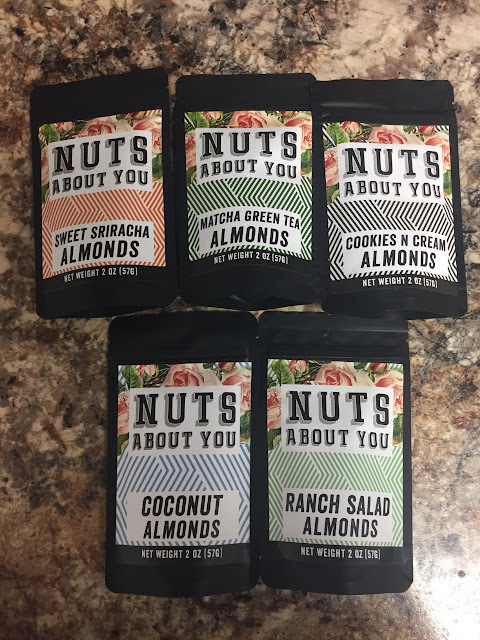 Nuts About You Almonds come in some of the most unique flavors I've come across: Cookies and Cream, Coconut, Sweet Siracha, Fireball and Green Tea. With such a wide range of flavors, this sampler offers something for everyone. 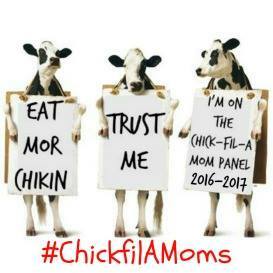 Plus, it's a MUCH healthier alternative without sacrificing taste! There's nothing more memorable that flipping back through photos of a great party. 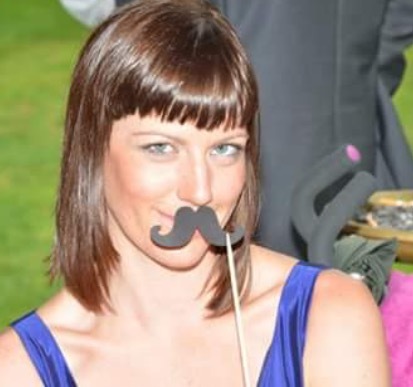 Create opportunities which encourage guests to take photos together. Whether it's a full photo station or simply some fun props around the room, it really gets the fun going and brings guests together. Consider setting up a small table by the doorway with individual favors for each guest to take on their way. This can be something as simple as homemade brownies or something theme-based. 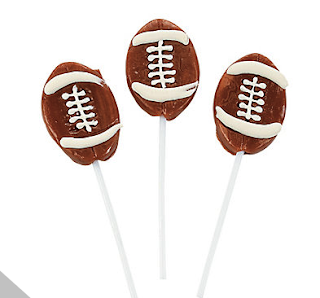 We chose football lollipops as the perfect way to end our Super Bowl party this year! We hope this helps you make your next party the most memorable one yet! Visit Nuts About You Almonds to order the sampler featured in this post. You can also locate participating retailers here.